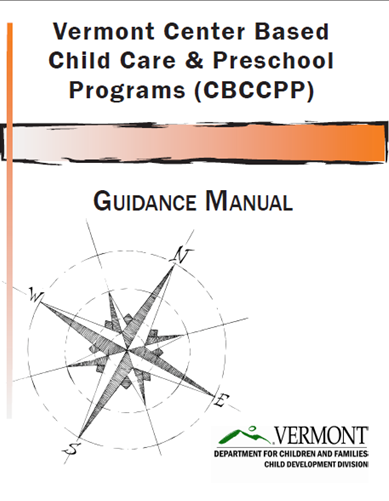 Guiding Early Education and Care Providers in Vermont - Early Childhood Associates, Inc.
What a difference it can make when something is explained in a clear, concise way! 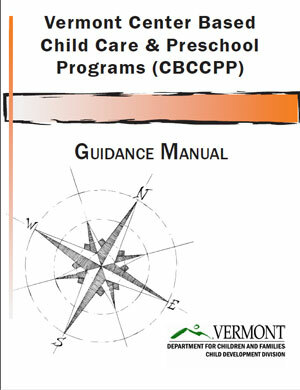 Early Childhood Associates recently collaborated with the Child Development Division in the Vermont Department of Children and Families to develop Guidance Manuals for Group, Family, and Afterschool Program Licensing Regulations. What might this look like in your program? Ann Ramminger, Linda Warren, Benita Danzing, and other ECA staff worked on these Guidance Manuals. ECA would be delighted to collaborate with you to produce quality Guidance Manuals for your State Licensing Regulations. Does your state offer a resource like this? How useful is it to have guidance to accompany regulations?